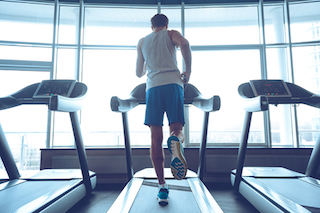 Equipment damage, guest injuries, dissatisfaction with products and/or services, and data breaches are all risks that you face as a health and fitness club owner. These and other risks can translate into significant costs of different kinds to you if you’re unprotected, and for this reason, it's very important that you have protection. At Johnson Insurance Agency, Inc. we have a complete health and fitness insurance program, which we tailor to individual clients. We’ve insured health and fitness clubs in Waupaca and in communities throughout Central Wisconsin for years, and also we know how to ensure that health and fitness clubs are fully protected for the best possible premiums. We work with A-rated carriers, and we offer a wide variety of coverages. Whether you own and/or run a small gym that’s designed for a single type of athlete or you own and/or run a large gym that suits fitness enthusiasts of all kinds, we’ll help you. Health and fitness insurance protects against the costs of damages to structures and to property, and also health and fitness insurance protects against the costs of liabilities. It’s a lot like business insurance; policies and/or plans for health and fitness insurance contain many of the same coverages that are parts of business insurance policies and/or plans, and health and fitness insurance protects against many of the same perils against which business insurance protects. Coverages that are commonly parts of health and fitness insurance solutions include professional liability, tanning and massage services coverage, and abuse and molestation liability, which we offer. We’ll help you select the right coverages, and also we’ll ensure that any policy or plan that your purchase is fitting. We know how important it is that health and fitness club owners be protected and have insurance agents that assist the health and fitness club owners through claims processes. For this reason, we thoroughly assess health and fitness club owners’ needs, and we help the health and fitness club owners through claims processes. Once we know and understand health and fitness club owners’ needs, we identify the right coverages. At the points that the right coverages are identified, we create the best possible options. In order to ensure that coverages are always current and that health and fitness club owners’ rates are always competitive, we regularly and closely review policies and plans that we write. Whenever possible, we include the health and fitness club owners in review processes. As a result, health and fitness club owners can fully understand their purchases and be aware of needs for changes to coverages. 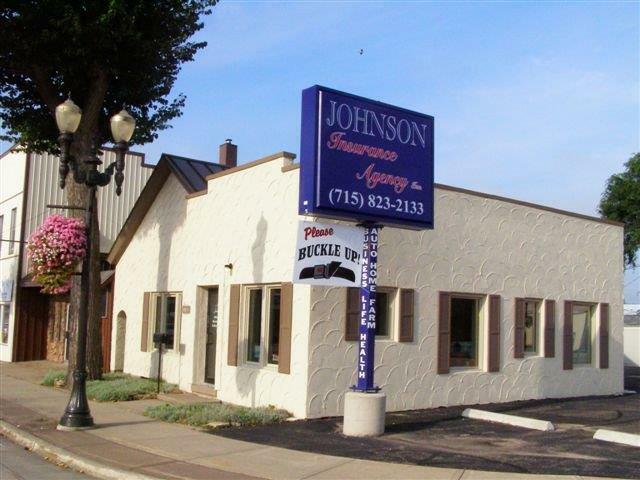 At Johnson Insurance Agency, Inc. we’re proud to provide health and fitness insurance in Waupaca, Clintonville, Shawano, Weyauwega, Marion, and Manawa, WI. We also serve other areas in the state and we serve Illinois.